Please be advised that the process of electronic mail filing (e-mailing) motions for extension of time has been discontinued. Any motions for extension of time must be e-filed unless you are exempt. If you are exempt from appellate e-filing, you must file your motion in paper form. 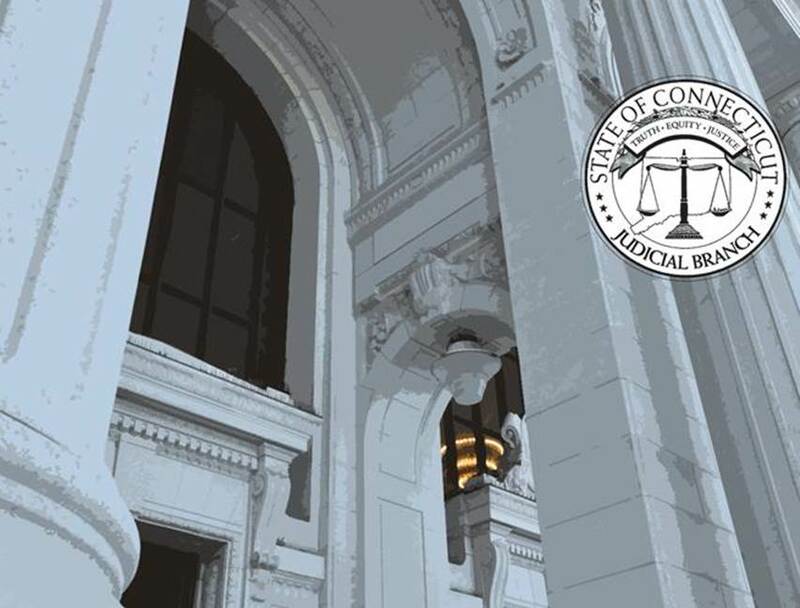 For questions about the electronic submission of briefs, contact appellate.inquiry@connapp.jud.ct.gov.